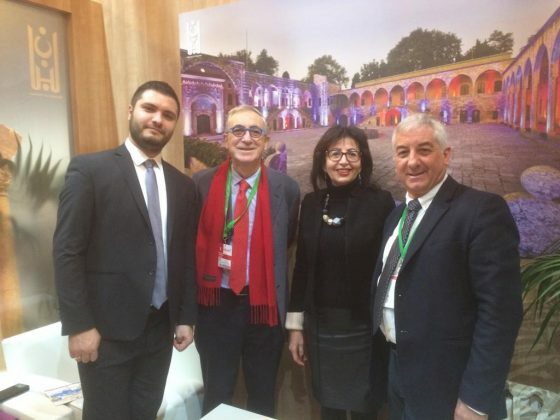 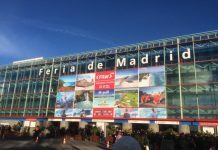 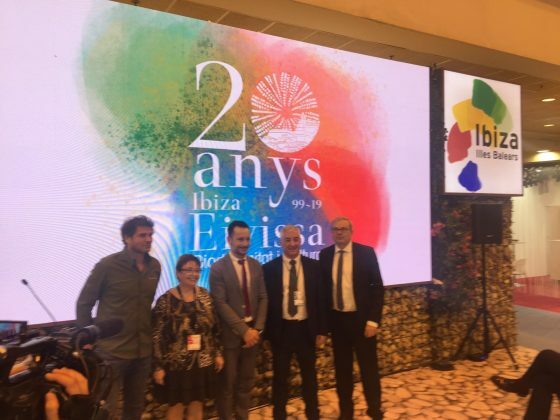 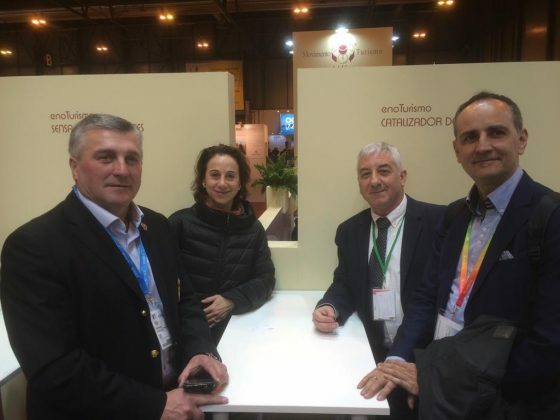 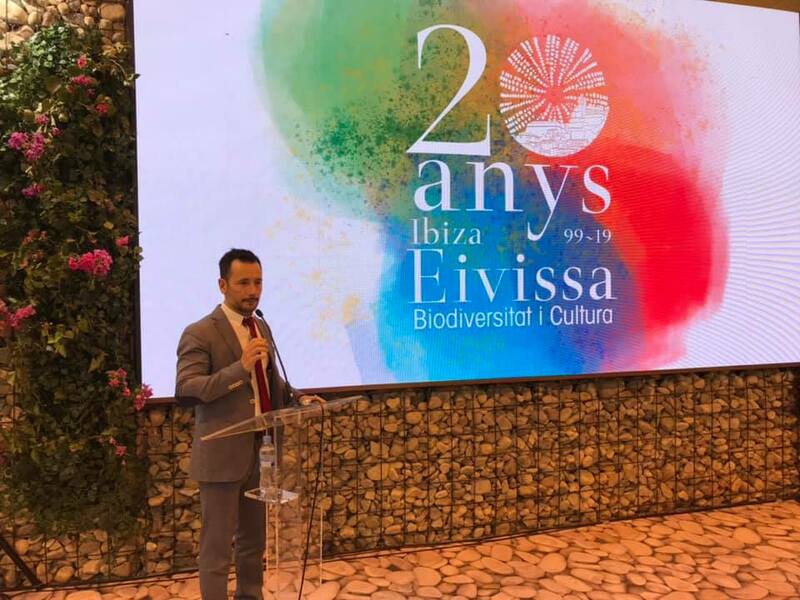 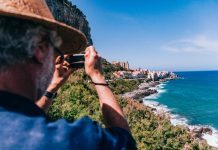 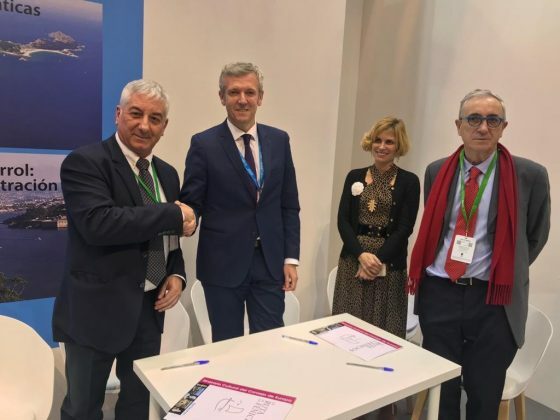 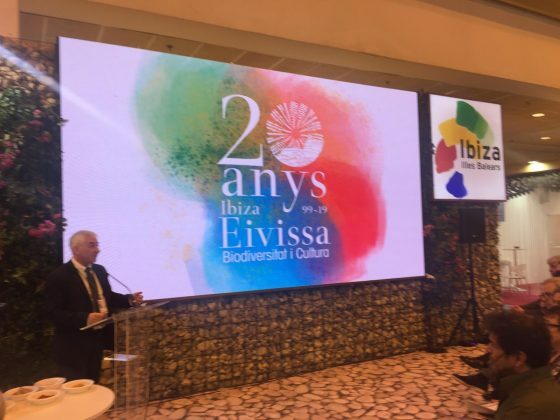 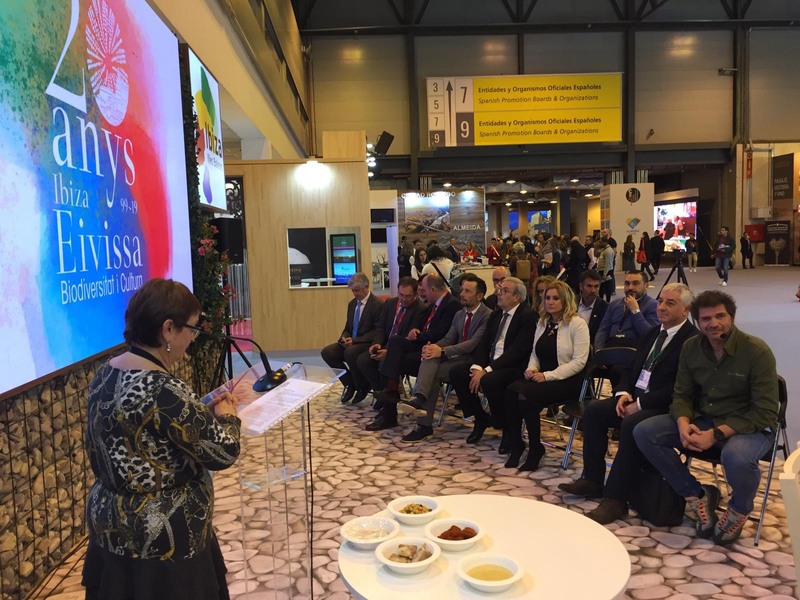 As usual in recent years, the Phoenicians’ Route attents the FITUR – the International Tourism Trade Fair, which will take place in Madrid between January 23th and 27th, with an agenda that includes presentations of new projects and adhesion of new members to our International Confederation. 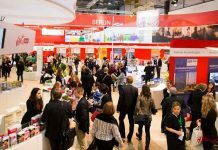 This year’s program will be very intense. 4:pm Phoenician-Punic Show Cooking organized in collaboration with the Sa Galera Association and the Municipality of Ibiza. 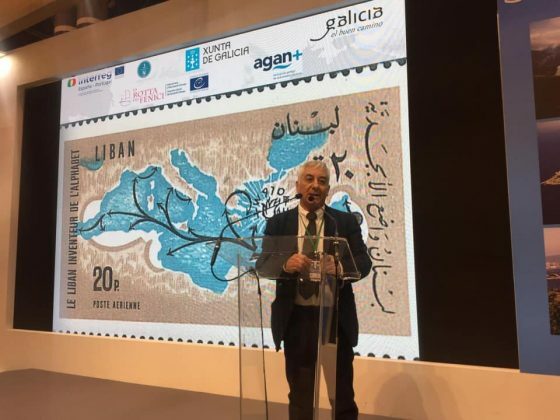 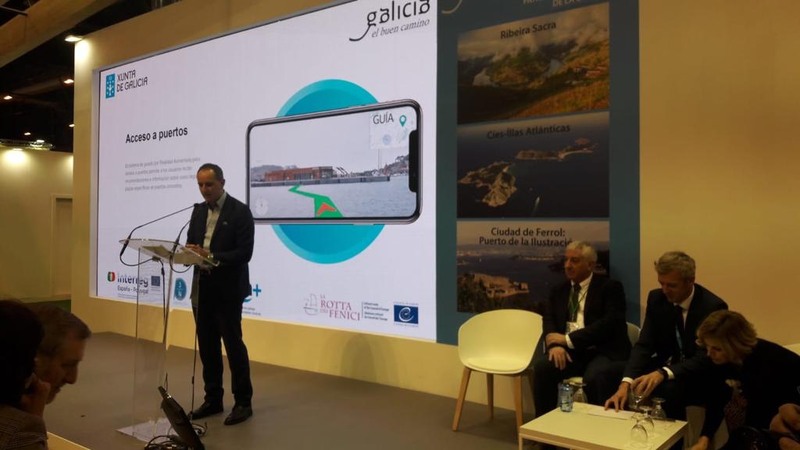 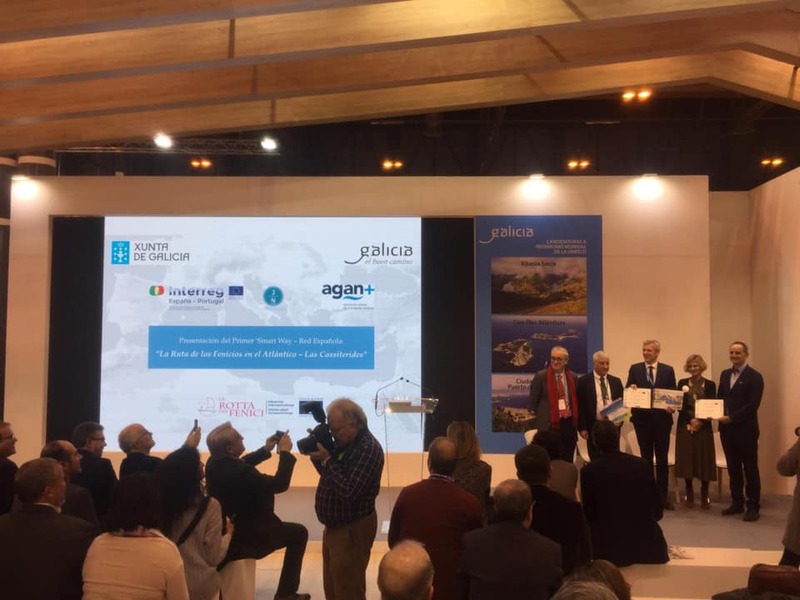 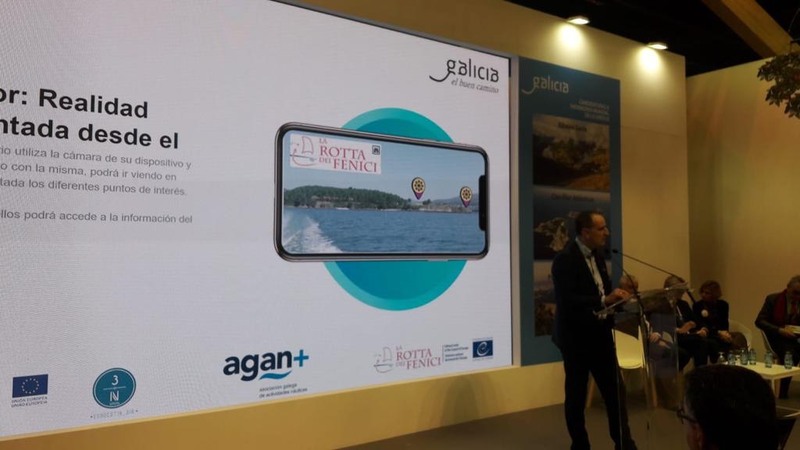 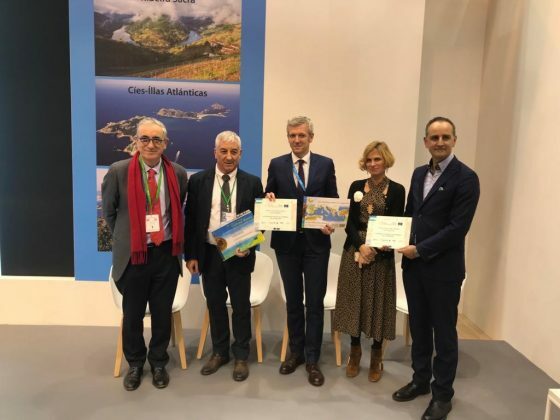 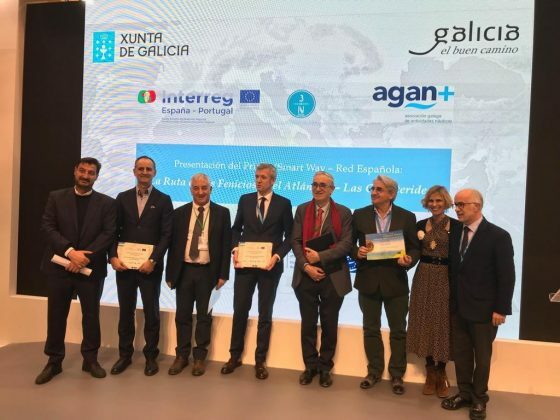 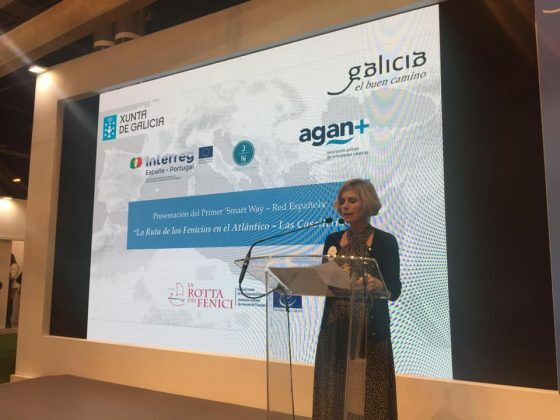 Presentation to the public of the adhesion of Galicia Region to the International Confederation of the Phoenicians’ Route. 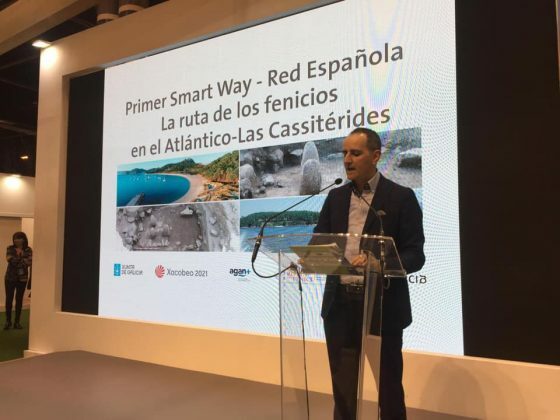 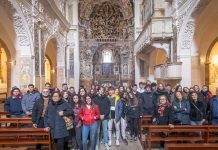 Presentation of the first "Nautical Smart Way of the Phoenicians' Route"